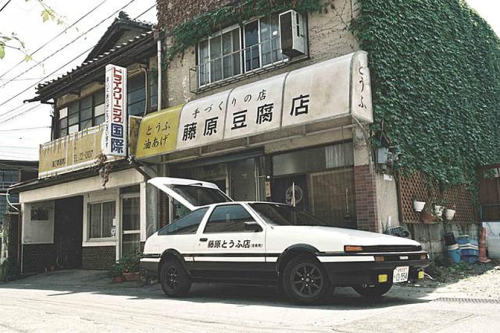 Initial D (頭文字Ｄ（イニシャル・ディー） Inisharu Dī?) is a Japanese manga series written and illustrated by Shuichi Shigeno. It was serialized in Young Magazine from 1995 to 2013, with the chapters collected into 48 tankōbon volumes by Kodansha. The story focuses on the world of illegal Japanese street racing, where all the action is concentrated in the mountain passes and rarely in cities or urban areas, and with the drift racing style emphasized in particular.